I consider myself an adopted Nebraskan. I was born in Colombia, South America and came to Nebraska as an exchange student at TriCounty High School. I fell in love with Nebraska and it’s culture and decided to stay. I feel honored to be able to serve our beautiful community. I love being outdoors, Fontanelle Forest and the Henry Doorly Zoo are some of my favorite places to spend time with my family. When I’m not at Imagen I enjoy weight lifting, biking and water sports. 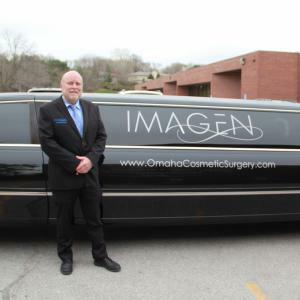 We founded Imagen with the intent of helping men and women feel more confident in themselves and we get great pleasure in following our patients through to their “after” photos, when they realize the transformation* that they’ve made. 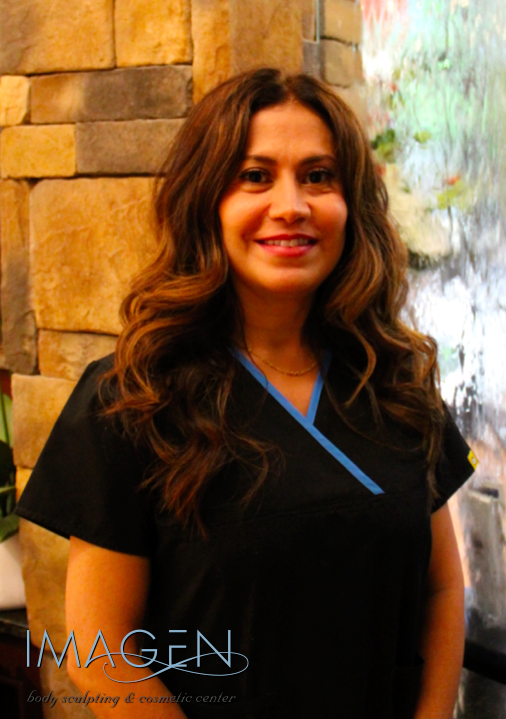 I love teaching and talking with people, helping them understand all of their options and helping them figure out which procedures will work best for them. When I’m not at Imagen I’m usually spending time with my husband and children or curled up reading a good book. 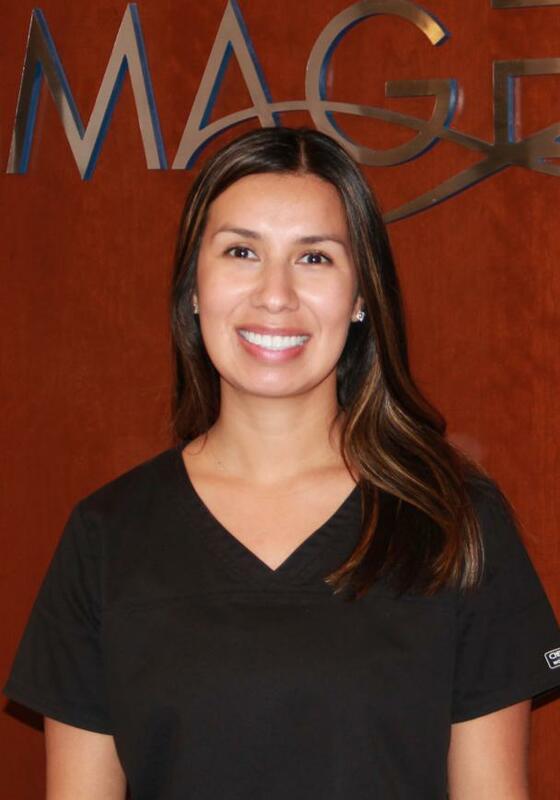 I joined the team at Imagen in 2017. I was born and raised in Puerto Vallarta, Mexico and came to Omaha at the age of 16. I graduated from Central High here in Omaha. I’ve been working in healthcare for 10 years and love being able to help others. When I’m not at Imagen, I love spending time with my husband of 13 years and our 2 dogs, Cookie and Sugar. I also enjoy camping and shopping. 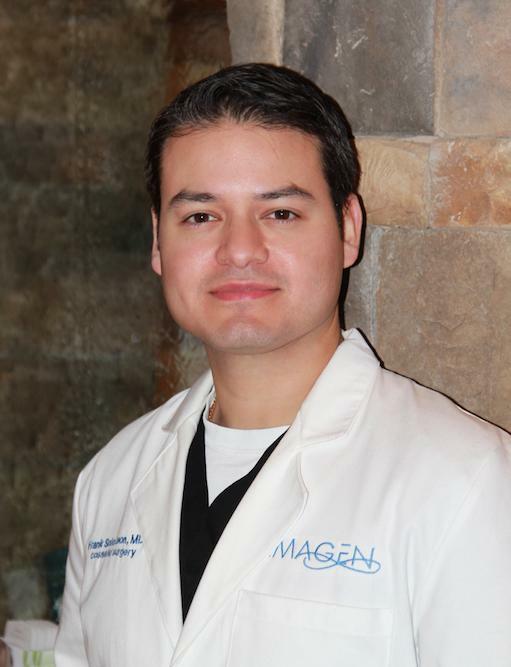 I joined Imagen’s team in 2018. I came to the US at the age of five from Maracaibo, Venezuela. I moved to Omaha with my husband after graduating from the University of Iowa. Having five children, I know the importance of a strong mind and body and how that begins with a healthy self image. I have spent my working career in health care and I am passionate about meeting new people and building relationships. 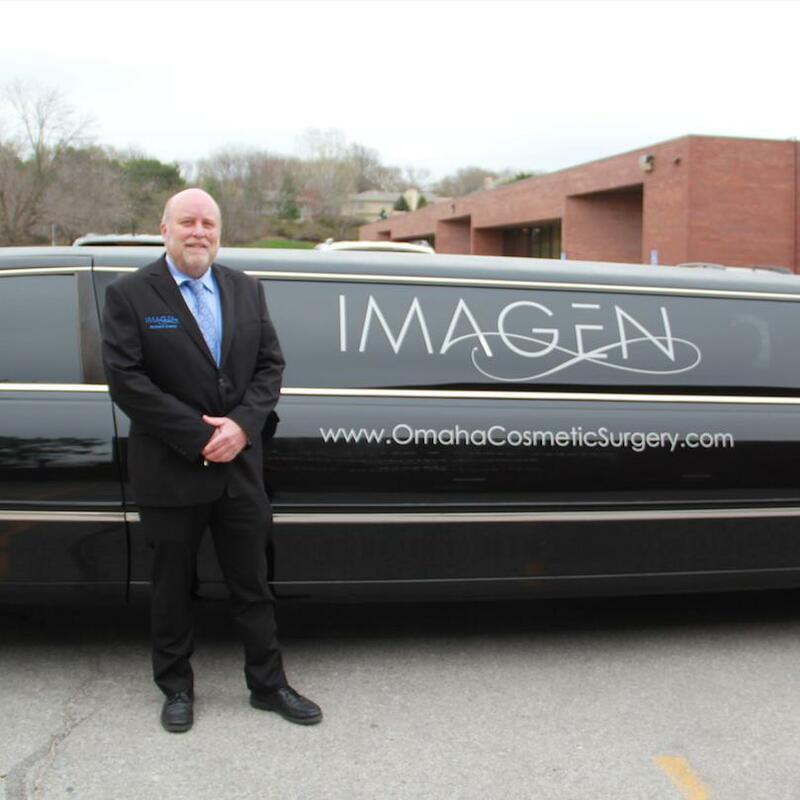 I am excited to be a part of the team at Imagen and I look forward to meeting with you at your consultation. 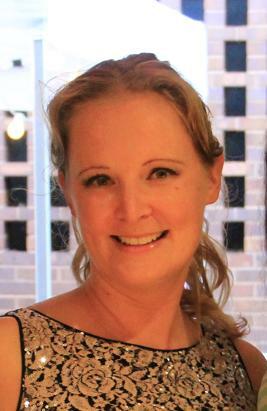 When I am not at Imagen I enjoy trying new restaurants, going on long walks with my husband, cooking, and keeping up with my active family. I joined Imagen’s team in 2014. 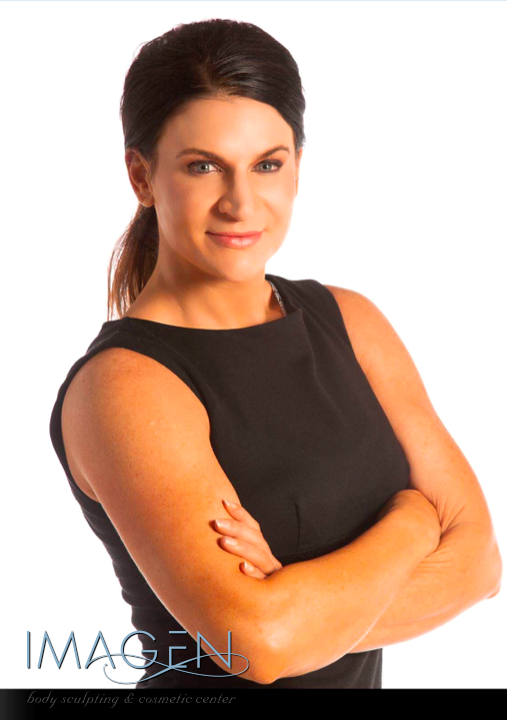 I work one on one with all of our patients to help you maximize and maintain your results through an individualized exercise and nutrition program. * I am a certified Master Personal Trainer with dual bachelors degrees in exercise science and therapeutic recreation. My specialties include weight loss and correcting muscle and skeletal imbalances. I am currently completing my MBA. My passions include bodybuilding, volleyball and cycling.